Water leaks are danger source points. Any small leak ignored over time results to disastrous ends. You are at risk of having your ceiling cave in, experience floor damage, suffer from fire damage or have your property soaked in water. The risk of unresolved water leaks is far too costly for you to ignore one drop of water leaking from your pipes, so such situations may need the expertise of a plumber. Plumbing work is simple. They detect the source of the water leak, find solutions for the leak and save you the cost of having to deal with the repairs that come as a result of water damage. 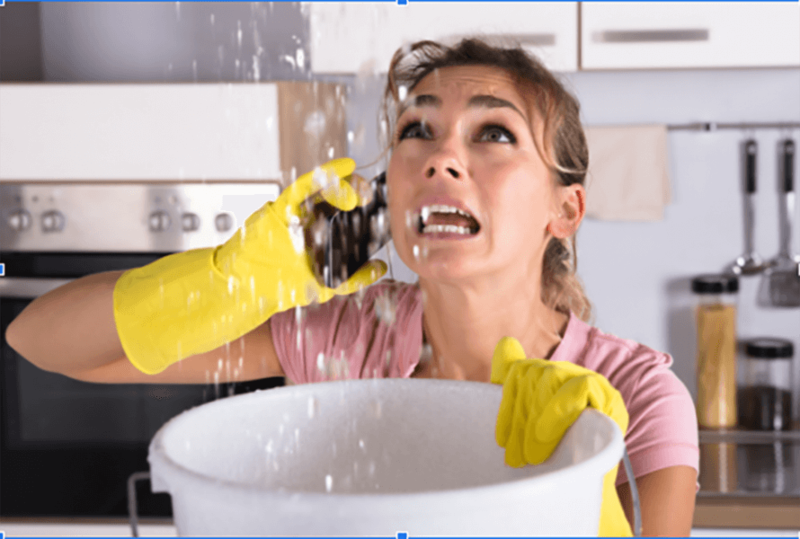 This article addresses the water leaks and, in particular, how you are to handle the said leaks. Take a look at some of the ideas. In most buildings, if not all, the piping systems are within the interior structure. They are covered from view by walls and ceiling. Therefore, the only way you may detect a leak is through growing wet or brown patches on your walls or ceiling. If this is your case, it is time to call in the experts. Identifying the source of the leak is the plumbing team’s first cause of action. They assess the damage to the pipes and address the issue. In most cases, the leak is due to aging pipes developing weak joints that water flows from. In some cases, there could be a blockage within the pipes. Whatever the issue, the experts should handle it. If you notice leaking pipes or suspect of a leak, do not hesitate. Reach for the main water gate and close it. Ensure that there is no more water flowing through the pipes, and if there is no more water flow, then the risk of the water extending its damage reduces significantly. When a plumber gets on site, the water gate is the first stop over. They have to ensure it’s turned off before they can begin their work. It is a simple task that you too can handle. You save on water and reduce the water damage before the plumbing team arrives. This effort does work to minimize your losses. Water has the potential of causing electric shocks and fires if it comes into contact with electricity. The damage this combination may cause can lead to substantial losses on your part as the building owner or dweller. Such a situation then calls for swift action. Find the main power switch and turn off the power when in such a situation. You should disconnect all appliances and store them safely away from the wet environments in the house. Water leaks cause damage to property. No matter how negligible it may seem, it is damage that calls for repairs to be done. After conducting their business, the plumbing team should offer you a damage assessment report. The report should include all areas they have repaired and any other sections that may have been damaged before, during, or after their working session. The report gives you an idea of the areas in your building that need addressing in the wake of the leak. You will, therefore, be in a position to make all the necessary arrangements to correct the issue. In most cases, when presented with a water damage situation, it is best to call in the experts to handle the situation. However, there are matters you cannot avoid taking care of. These issues are simple and do not require an expert’s touch. The tips above are ones you can comfortably handle.